This Guide Device Part for Winding Machine. Also with tension board , you can see clearly the board with pulley and steel wire. 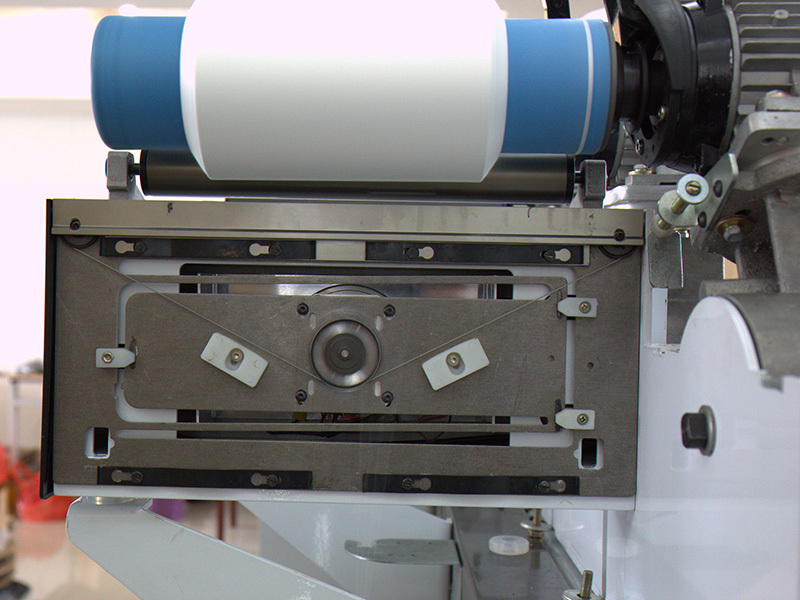 This maily use for intelligent high speed precise winding machine traverse system. The speed can be reach 1200m/min . It is carefully assembled by our employees,which can guarantee the quality of the product. The accessory has the characteristic of compact structure and beautiful appearance. We also can supply most kinds of textile machine parts. Welcome to consult. Looking for ideal Winding Machine Guide Part Manufacturer & supplier ? We have a wide selection at great prices to help you get creative. All the Traverse Motor for Winder are quality guaranteed. We are China Origin Factory of Guide Roller Parts. If you have any question, please feel free to contact us.